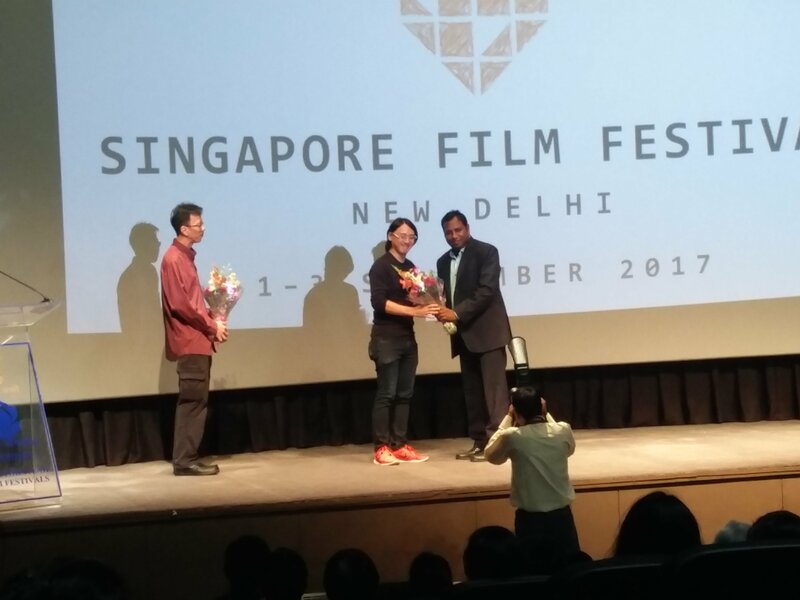 Bringing a piece of the city-state to India, the Singapore Film Festival kicked off at Siri Fort Auditorium in India’s capital of New Delhi yesterday with a screening of Yee Wei Chai’s That Girl in a Pinafore. The film is one of the rare ones featuring Xin Yao, Singaporean folk music that rose in the 1970s and 80s, which is also the theme of the event. 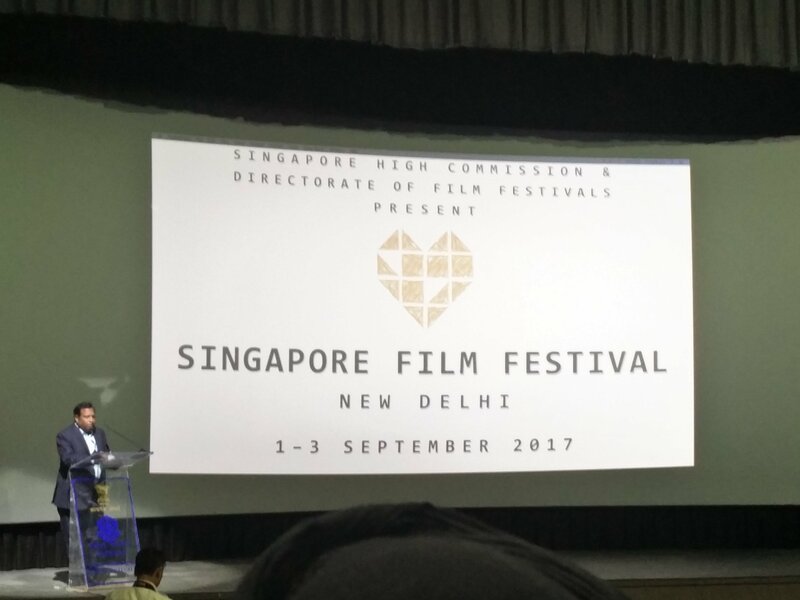 Organised by the Singapore High Commission in New Delhi in partnership with the Directorate of Film Festivals (DFF), India, the festival will feature films and performances dedicated to Xin Yao (meaning ‘Singapore songs’ in Mandarin) – a genre of music unique to Singapore. 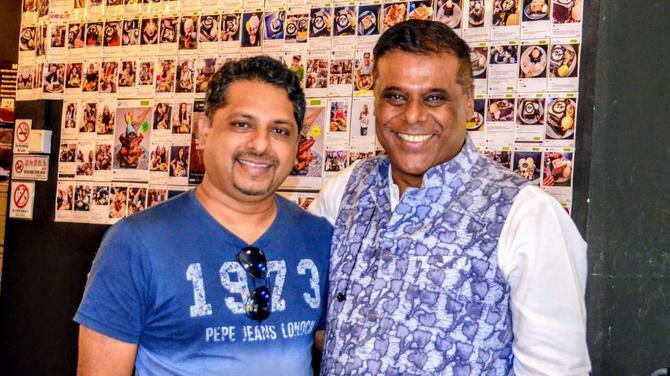 The festival was inaugurated by C Senthil Rajan, the director of the DFF. He welcomed the High Commissioner of Singapore to India, H.E. Lim Thuan Kuan, who was also present and highlighted the importance of cross cultural events such as this one. 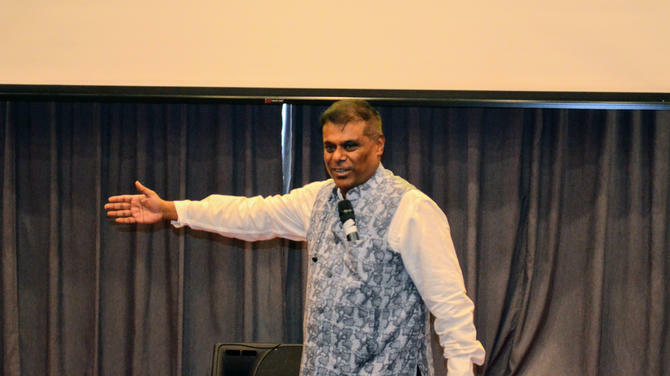 The High Commissioner in his address remarked that the event was an important one to showcase Singapore’s culture, and also mentioned that the Singapore South Asian International Film Festival (SgSAIFF) was currently in full swing as well. 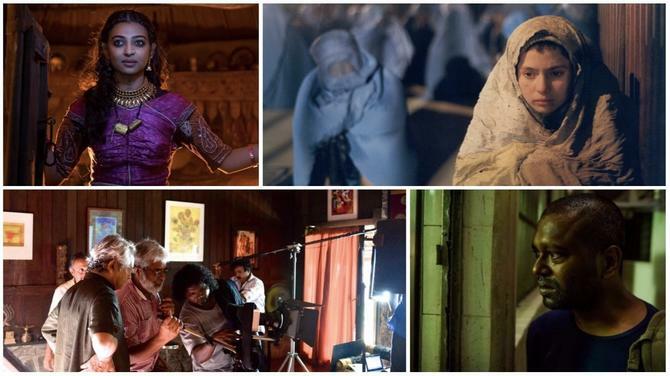 The festival screened Apprentice and A Yellow Bird, films which have been featured at the Cannes Film Festival, on the second day of the event. 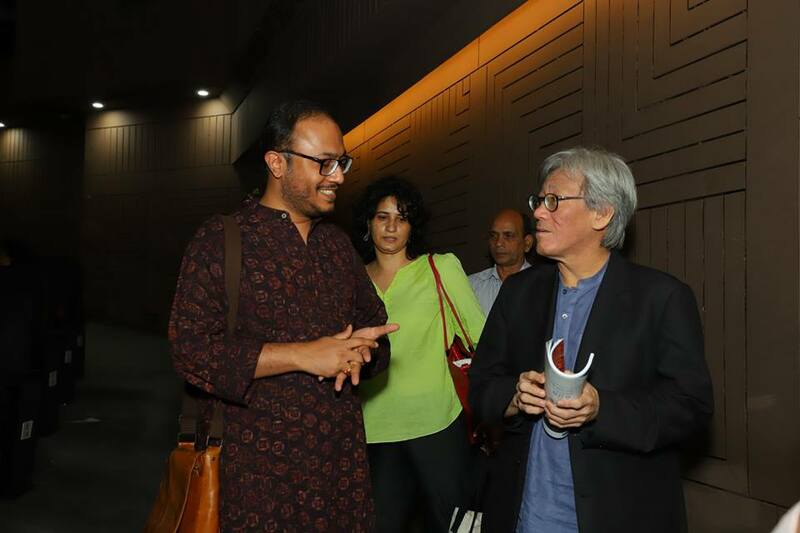 The film screening was followed by an interaction with the director, Yee Wei Chai and the film’s music producer Zennon Goh. They explained how the concepts of Xin Yao, education policy and coming-of-age angst of their generation inspired the plot and highlighted some of the cultural nuances unique to Singapore. 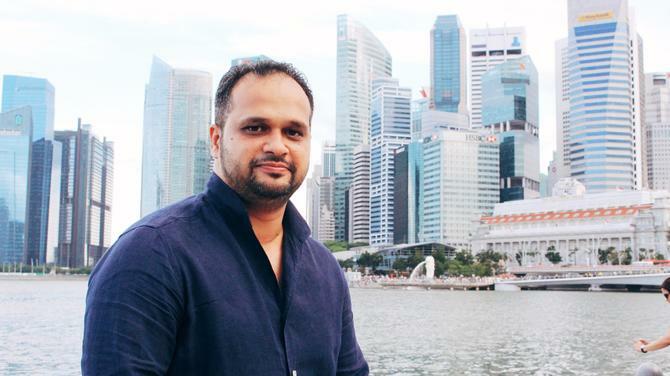 The Singapore Film Festival is being held at the Siri Fort Auditorium from September 1-3, with free entry on a first come first served basis.